Small and perfectly formed, this charming island with beautiful scenery and absorbing heritage continues to prove an irresistible holiday destination. Just sixty miles off shore the island boasts well preserved heritage sites, classic railways and even it’s own Parliament. The island’s modest size makes it easy to navigate and there’s magic everywhere just waiting to be explored. Located in a beautiful setting, overlooking the open seaside The Empress Hotel has a reputation for a warm and friendly welcome and is complemented by impeccable service and superb food from the restaurant. All rooms have been designed with comfort and convenience in mind and include en-suite bathroom with complimentary toiletries, LCD TV with radio stations, hairdryer, trouser press, direct dial telephones, tea, coffee and biscuits within the hospitality tray re-stocked daily and free WiFi. Please note that there are several steps on entry to the hotel. DAY 2 – Take the afternoon ferry from Heysham to the Empress Hotel in Douglas, your base for the next 4 nights. DAY 3 – Morning free to explore Douglas with its award-winning Manx Museum, or maybe take a ride on the horse drawn trams that run along the promenade during the summer months. This afternoon we travel to Laxey where we board the electric mountain railway up to the summit of Snaefell, the highest mountain on the island. 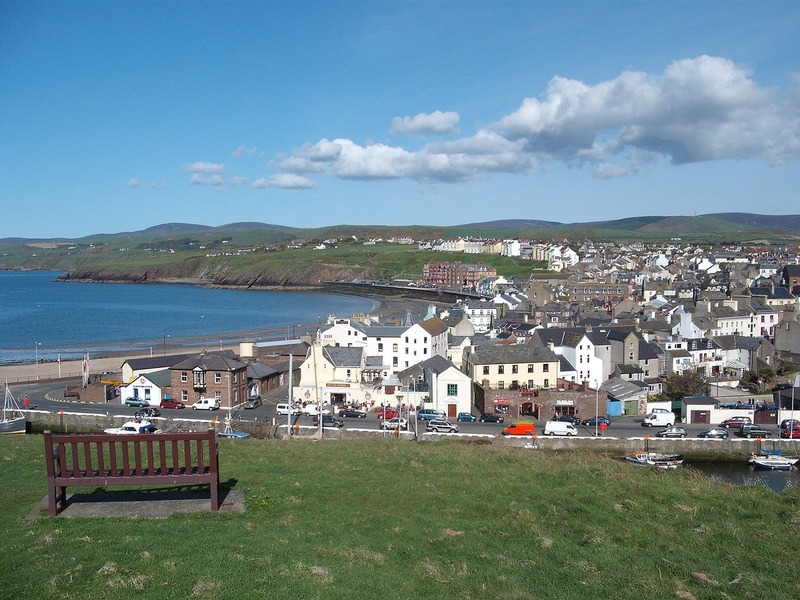 DAY 4 – Our guide joins us today as we travel through the Manx countryside to the popular resort of Port Erin before continuing to Cregneash, home of the National Folk Museum. Instantly recognised as the setting for “Waking Ned”, the traditional rural crafts of weaving and thatching are demonstrated in its tiny white washed cottages. DAY 5 – Our guide joins us today as we follow the Isle of Man’s famous TT Course, stopping at “Royal” Ramsey, before travelling across the island to Peel. Sitting grandly at the mouth of the harbour is an attractive seaside resort complete with castle, flat sandy beach, harbour, heritage centre and smoked kipper factory. DAY 6 – Return by ferry and continue our journey home.